Ivone specialises in matters involving the Court of Protection, Lasting Powers of Attorney, Probate and Wills. She is a member of ILEX, a Fellow of The Institute of Paralegals, and is STEP affiliated. 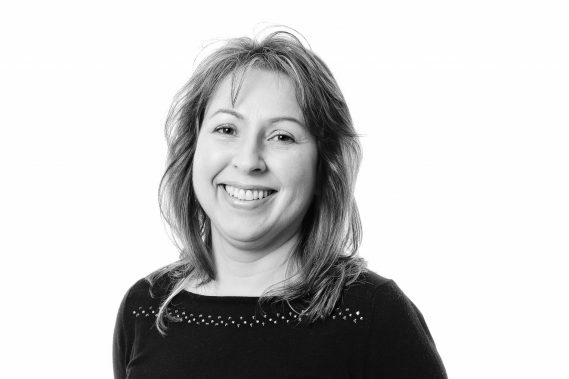 Prior to joining the firm in 2006, Ivone worked in South Africa for 14 years as a specialist in Sectional Title Developments and traditional Freehold Property ownerships.